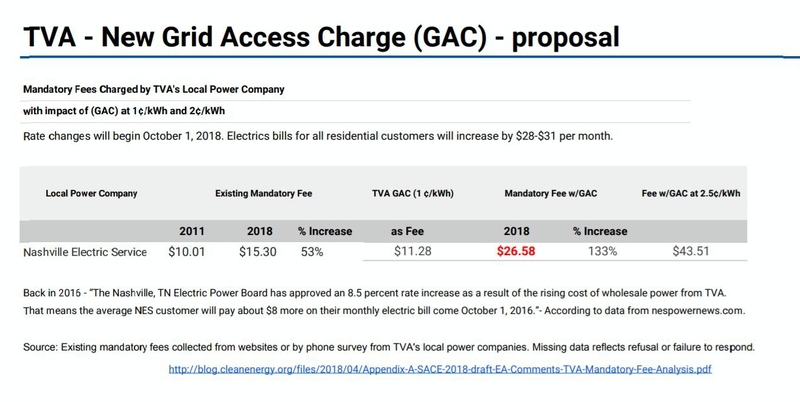 TVA is proposing to increase monthly electric bills to all users by imposing a new Grid Access Charge (GAC) to each account. 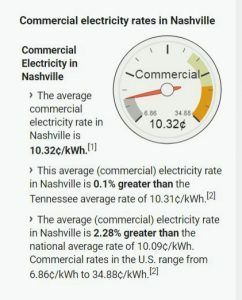 Because the proposed GAC monthly fee will be charged to everyone, people who use little energy in their apartment or house are charged the same as households who use a lot of energy and the same as industries/corporations that use tons of energy. TVA will vote on this fee at their board meeting on May 10, 2018. The GAC will be charged to all local utility companies and it is expected to be passed on all residential customers. Rate changes will begin October 1, 2018. 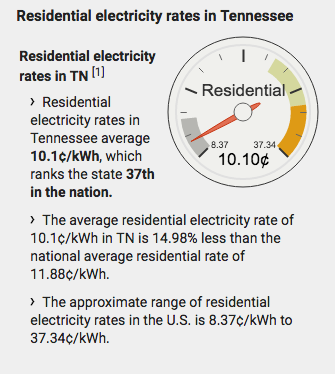 Electric bills for all residential customers will increase by $28-$31 per month.